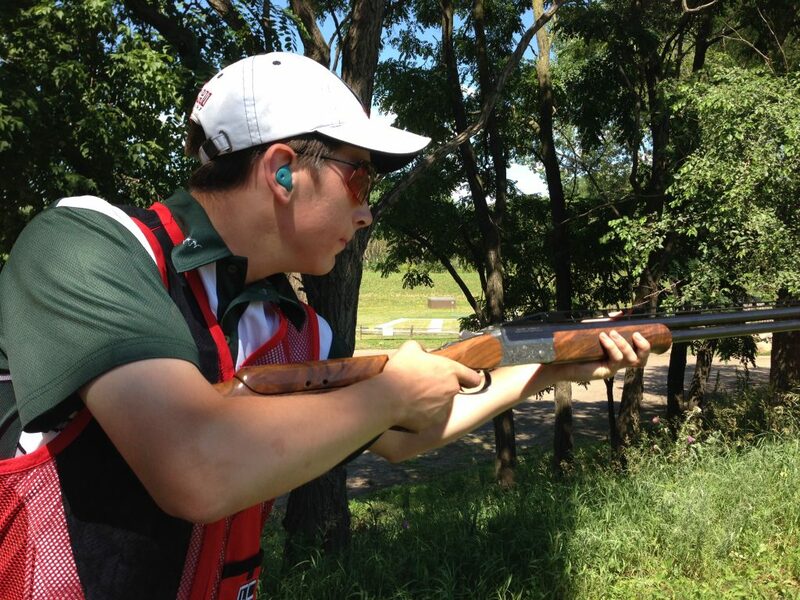 Congratulations to South St. Paul Rod & Gun Club member Dylan Burns, who won the 2016 Minnesota State FITASC Championship at the Minnesota Horse & Hunt Club with a score of 93 / 100. Dylan, pictured left, also took 3rd Master Class in the Sporting Clays event. Great shooting Dylan! Further congratulations to Nate Wannebo, who took 2nd Master Class in FITASC, and 2nd overall in the Super Sporting event.